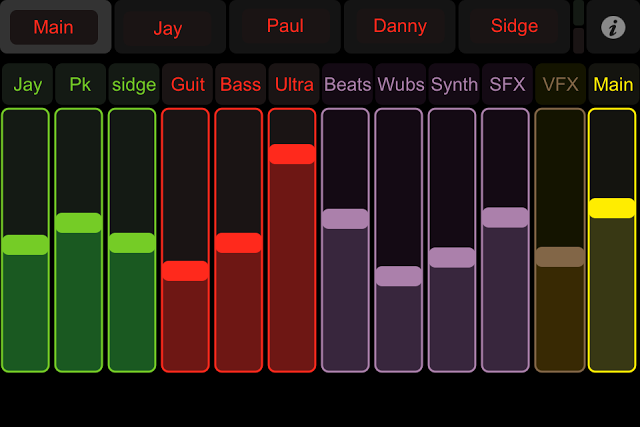 I spend rather too much of my time playing around with ableton live. Ableton live is a DAW (digital audio work station) which is rather unique in the way it is actually a musical instrument itself. You can setup a session and then using a midi controller, such as the novation launchpad, play and create music on the fly. I use it mostly in my band Semitt Falls, where we play samples, synths, guitars, brass instruments, drums, and loop everything in ableton live. Ableton live has integrated within it, max msp, which is a graphical programming language. This integration effectively means you can write your own custom plugins to do anything you wish, and makes ableton live incredibly powerful. This page host a number of my blog posts chronicling my adventures in ableton live. 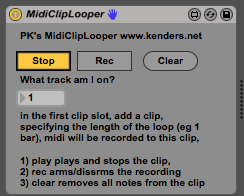 I made a max for live plugin that lets me loop midi clips in a similar manner to the audio loop device in Ableton. But allows me to have recording quantise. Isn’t this what everyone wants? Semitt Falls has been busy writing some new material and getting up to speed with older material with Sam on Kit. Old tracks are sounding pretty awesome and new tracks equally cool! 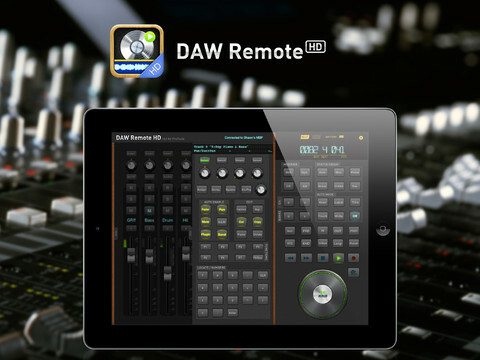 I now run ableton live and control the daw using an ipad using daw remote hd software. So I have been messing around again on Ableton Live, trying to write something for the band..
What I want to come out and what comes out are very strange and extremely far apart. Spent a good few hours last night getting to grips with ableton live and the new semitt set up. 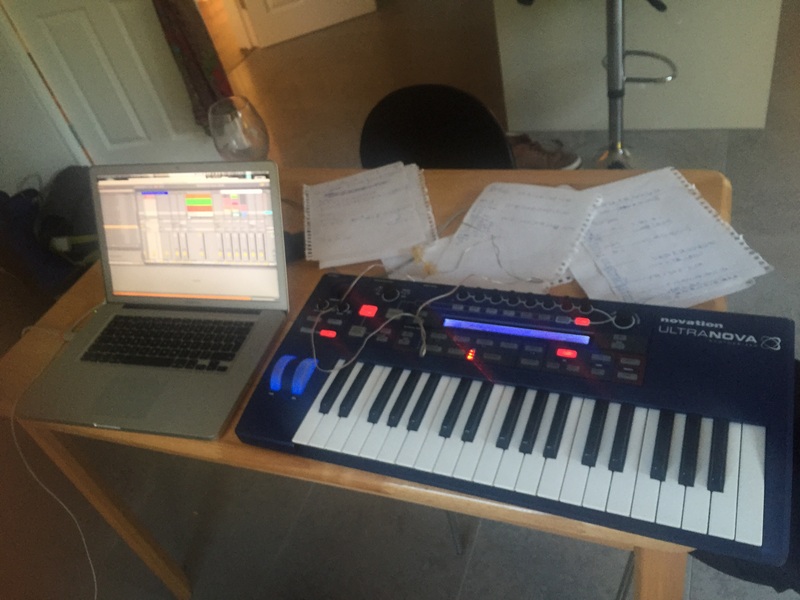 Now I will be the first to admit that I am not really up to scratch on the whole electronic music making ability.